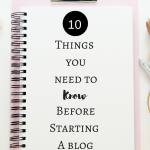 August 9, 2018 By Morgan M Woods Leave a Comment This post may contain affiliate links. 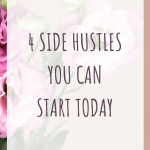 This is one of my favourite side hustles but there are some common mistakes most people make while matched betting. I love matched betting and over the past 18 months I’ve made well over £10,000 in my spare time. 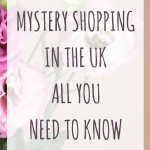 It is one of my favourite ways to make extra money alongside completing surveys, mystery shopping and most recently reselling. 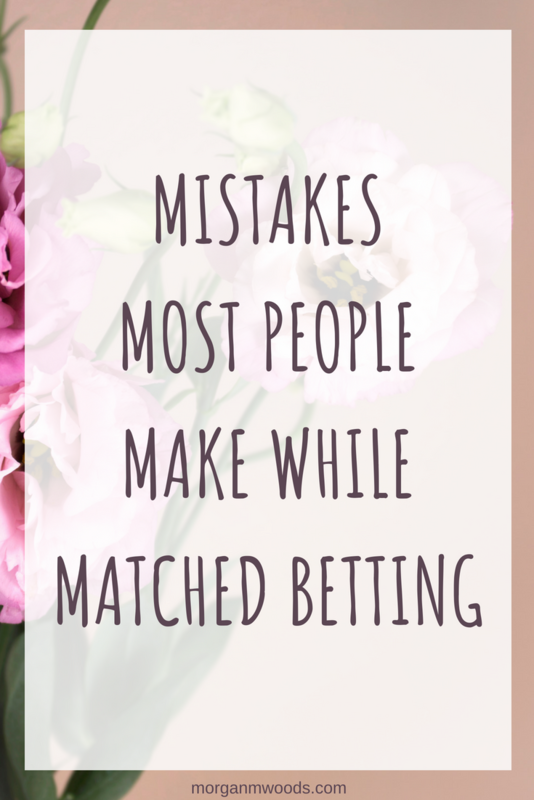 There are some common mistakes that people make while matched betting though. 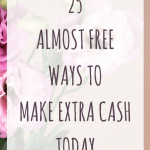 And these mistakes are often enough to put them off continuing making tax-free money. They understand what it’s all about and think they can do matched betting without a tool such as Profit Accumulator. Everything seems to be going well but after a few bets they don’t have the Profit that they were expecting or they may have potentially lost money. 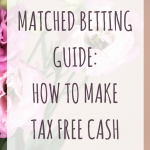 Unfortunately matched betting isn’t always as simple as is it sounds. Working out the back bet and lay bet to make a profit can be really tricky, not to mention time-consuming. Profit Accumulator works all this out for you and has been such an invaluable tool for me. It is definitely worth the £17.99 each month. You sign up to Profit Accumulator with the dream that you’ll be raking it in by the end of the week by working for just an hour a day. But the end of the week comes along and you’ve only made £200, and that’s disappointing because you had heard that you could make more. First of all £200 for 5 hours work actually works out at an hourly rate of £28. Secondly learning the basics of matched betting takes time. Of course with Profit Accumulator you will be learning and earning a lot quicker but it will still take you time. Not only that but a lot of the time, people who make these huge claims of earning £100,000’s+ every year are often very experienced full-time matched betters and Betfair Traders. I’ve made this mistake myself. 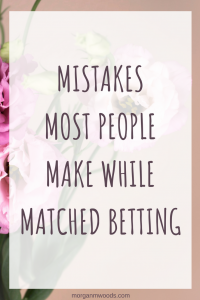 When I started matched betting I was so eager to get going that I completely forgot to get my cashback while signing up to each bookmaker and exchange. Topcashback and Quidco both have some good offers on a lot of the bookmakers I used while I started matched betting. Recently I’ve also used OhMyDosh to sign up to a few bingo and betting sites to make extra cash.